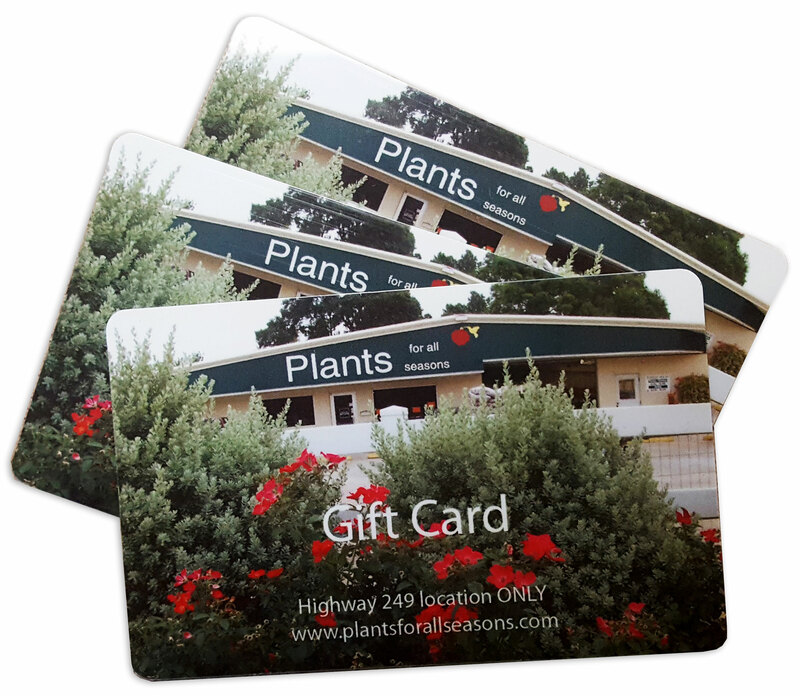 Gift cards are a wonderful gift option for the gardener in your life. Select the gift card amount from the options below and add to cart. You can choose to pick the gift card up from us at our 249 location or have the card shipped. Want the gift shipped to your loved one? Simply follow the prompts as you check out and when asked “Would you like this shipped to someone else?” click the box and fill in the displayed fields with your loved ones information. If you would like to send a special greeting or note to your loved one please make note of it in the “Order Notes” section and we will be happy to send it along with your gift. 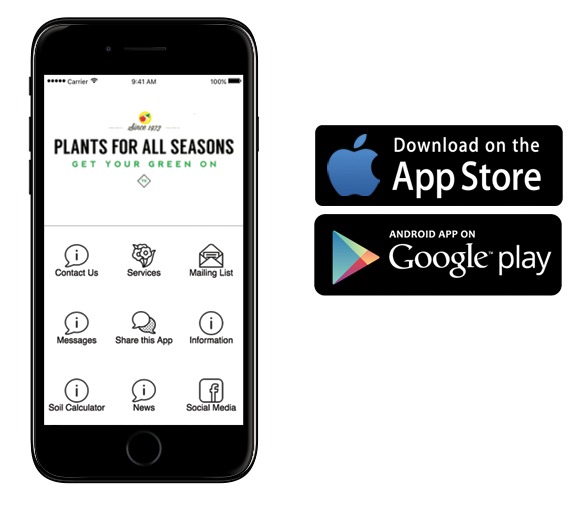 Purchase a Gift Card for the gardener in your life.